​​​AUSTIN - Construction is due to start next year on a nine-story office building on Barton Springs Rd., just south of the Palmer Events Center and the Long Center for the Performing Arts. The site changed hands this August, when Generational Commercial Properties Co., an Austin-based development firm, bought the property along with Houston-based partner HTZ Investments. 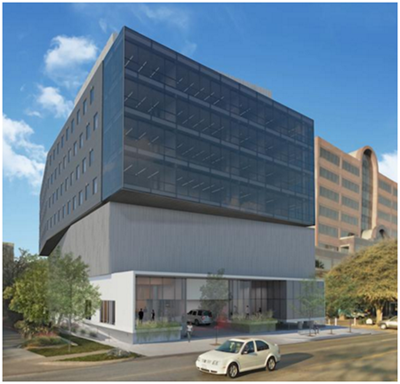 Called 801 Barton Springs after its address, the building is expected to break ground at the end of first quarter 2016 or early 2Q 2016, with a projected completion in 2Q 2017, according to Joe Llamas, president of Generational Commercial Properties. ​Ch​eck out Austin Office Market Research​ for reports you might can use.